Urban life is exiting, entertaining and in this mountain city, second to none. Residents enjoy a huge array of cuisines from all over the world, endless entertainment and all amenities anyone would want just a short walk away. Areas of interest include the 16th Street Mall, the State Capitol, City Hall, the Colorado Convention Center and Denver's Performing Arts Center! When you’re not relaxing in your true warehouse loft or modern condo, you will always have someplace fun to go. In the 1970's and 1980's, Denver’s urban renewal project added several hi-rise apartments, condos and loft projects. Most of the downtown Denver lofts are located in renovated buildings and historic structures that are not only beautiful to look at but also fun to live in! Of course these days you will see a skyline dotted with cranes — a sign of progress, development and new residential projects in Denver's most urban corridor. This also means more jobs and economic growth. 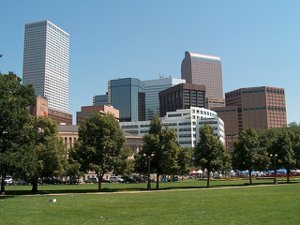 Many Denver residents have quit the long commute from the suburbs and are enjoying the life downtown. Living downtown puts you at the center of the city, but with some of the best access to all the metro has to offer. Denver has an incredible public transportation system that gets you where you need to be easily. The newly constructed Union Station has become the hub of transportation for the growing downtown area. Already the Light Rail Plaza is open and residents are getting excited about the prospects to come. In addition, there are an abundance of taxis, Car2gos, bike paths and plenty of scenic trails to get you from one place to another in style whether it is a few blocks away or in other parts of the metro. 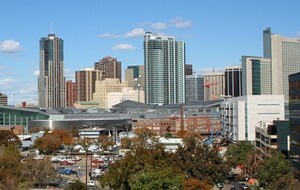 Downtown Denver is the Place to Be! It is no wonder with the mix of government, businesses, and entertainment in downtown Denver that the area is experiencing a population boom which has provided for a wealth of amazing opportunities! Take a look at some of the fantastic opportunities below. 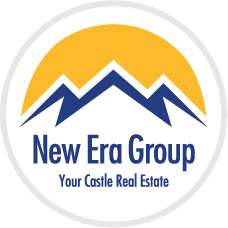 If you want more information about downtown as well as properties in the Riverfront / Central Platte Valley area, including availability, contact us or call 303-522-7746.